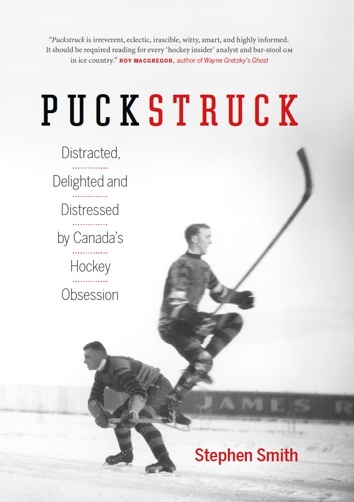 The puck dropped at the regular time, 8.30 p.m., at the Montreal Forum on the Tuesday night of March 24, 1936, when Marty Barry of the visiting Detroit Red Wings faced up to Hooley Smith of the Montreal Maroons at centre ice. But it was Wednesday morning, almost seven hours later, before the two teams decided things in that Stanley Cup semi-final, which remains the longest game in NHL history. It took six overtimes — 116 minutes and 30 seconds of extra time — before 21-year-old Detroit rookie Mud Bruneteau scored the game’s only goal. The Maroons were the defending champions that year, and favoured to repeat, but they never recovered from that long first-game defeat. 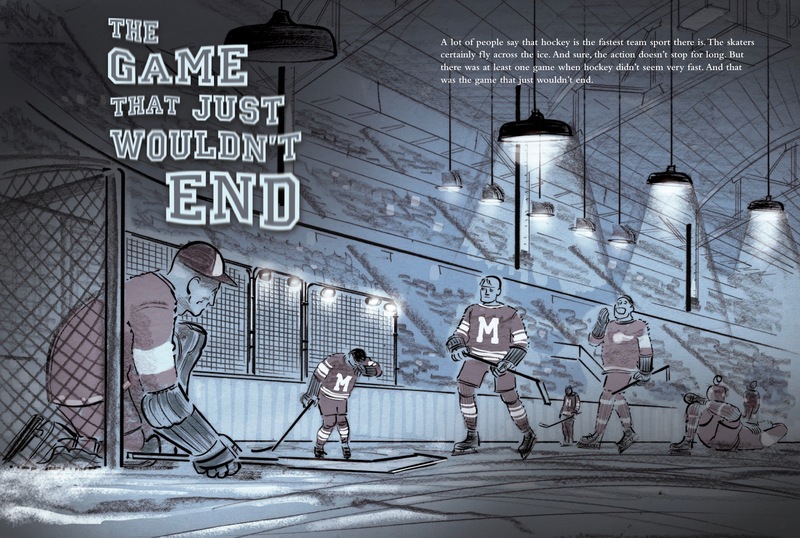 Detroit swept past them in three games and went on to the finals, where they beat the Toronto Maple Leafs to win the Cup. “Both teams started the sixth period just pretending they had energy,” Doc Holst of the Detroit Free Press documented on this day 83 years ago. Joe Lamb of the Maroons and the Red Wings’ Johnny Sorrell got into a tangle that might have escalated, if the hour had been younger: instead, “Lamb yawned and Sorrell stretched.” The NHL doesn’t have official shot-totals from the night, but contemporary newspaper accounts advise that Lorne Chabot faced 68 shots in the Maroons goal while, at the other end, Detroit’s Normie Smith stopped 90. 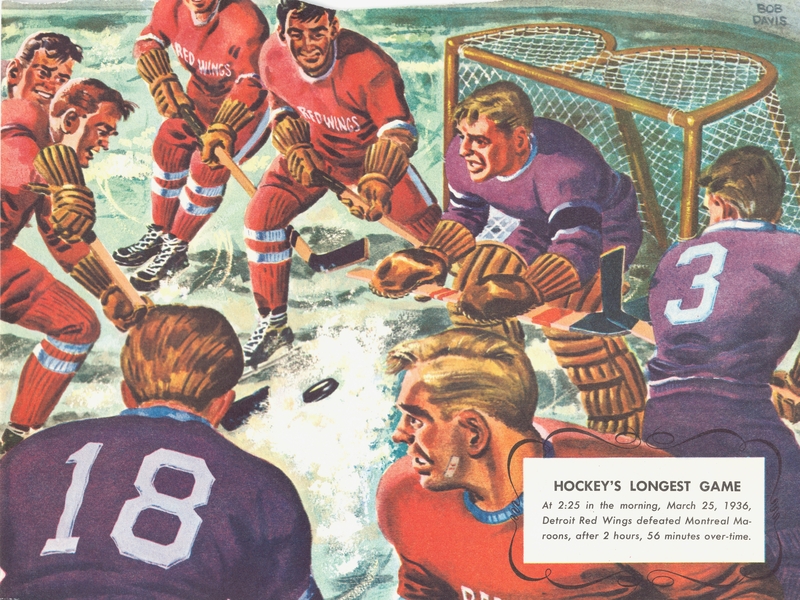 Muddy Moment: Bob Davis’ 1955 calendar illustration re-imagines Mud Bruneteau’s decisive goal, complete with fanciful uniforms and a fearful Lorne Chabot.